Washington D.C. — It’s official. 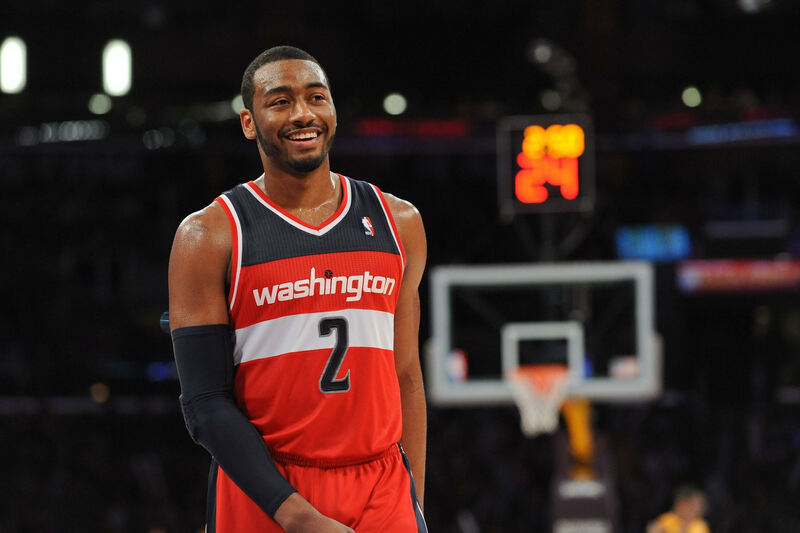 John Wall loves Washington D.C. and his actions showed that during his contract negotiations with the Wizards. Wall could’ve waited to test the waters and see what other teams had to offer. In addition, he could have been misleading, saying one thing, but doing something else: he didn’t do either of those things, however. Wall remained loyal to the city and the organization that showed him loyalty from the beginning. 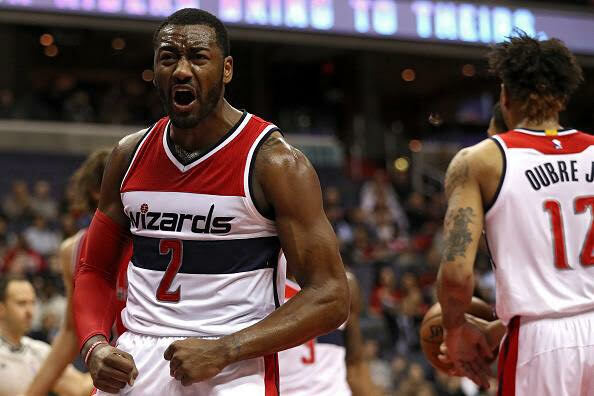 Earlier in the Summer, Wall has always proclaimed his love for the Nation’s capital, even when he mentioned he was in no rush to sign his contract extension. He always stated he was allowing his agent to handle the business side of things. Yesterday, he made it clear that Washington was always the place he wanted to be. In front of family and friends, Wall sat at the podium with the top brass of the Wizards organization. 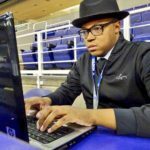 He continued to declare his love for Washington and playing for the Wizards. However, he made it very clear what his end goals are. The Eastern Conference is as up for grabs this coming season as it’s ever been. Over in Cleveland, uncertainty lies within the Cavs as their All-Star guard, Kyrie Irving has reportedly asked for a trade. In addition, Boston added forward Gordon Hayward; to do so, however, they traded away their biggest defensive piece, Avery Bradley. Wall and company are aware of these opportunities that are within reach. Yet, they must get to the Eastern Conference Championship first. Nonetheless, this team is intact. 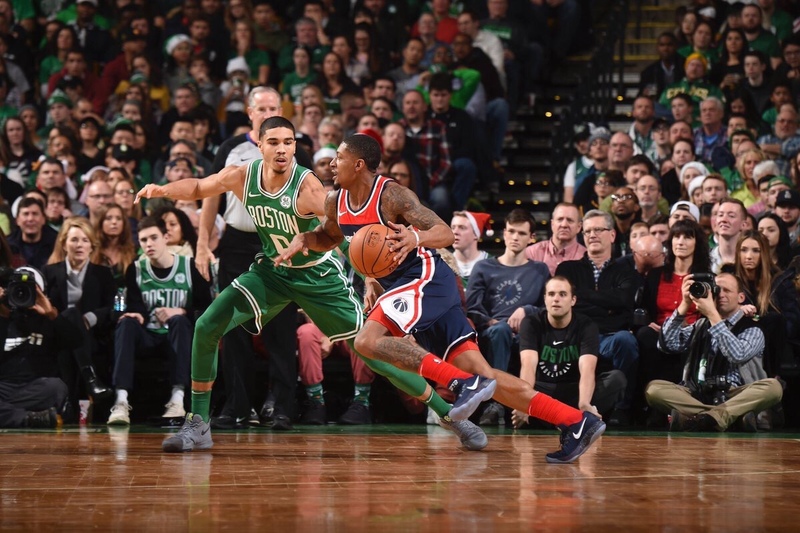 Wall, alongside with Bradley Beal and Otto Porter Jr. This team is in prime position to be successful. Now, they must seize the moment and continue to buy into head coach, Scott Brooks’ plan. During the offseason, the Wizards improved their bench with adding Mike Scott and Tim Frazier. 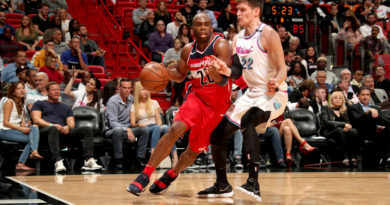 If the Wizards want to become champions, it is now on them to produce as this team is together for the rest of Brooks’ contract.